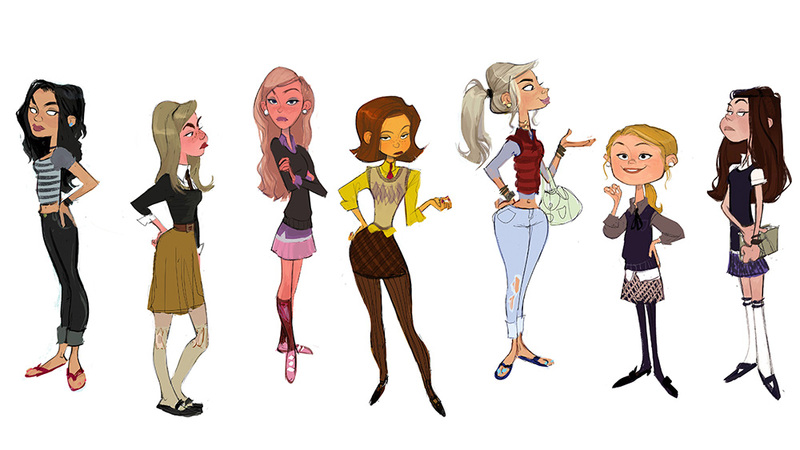 As an artist, many of us are drawn to expressing ideas through character designs. I’m constantly seeking to improve, and over the years I’ve picked up some helpful tricks in designing more appealing and expressive characters. 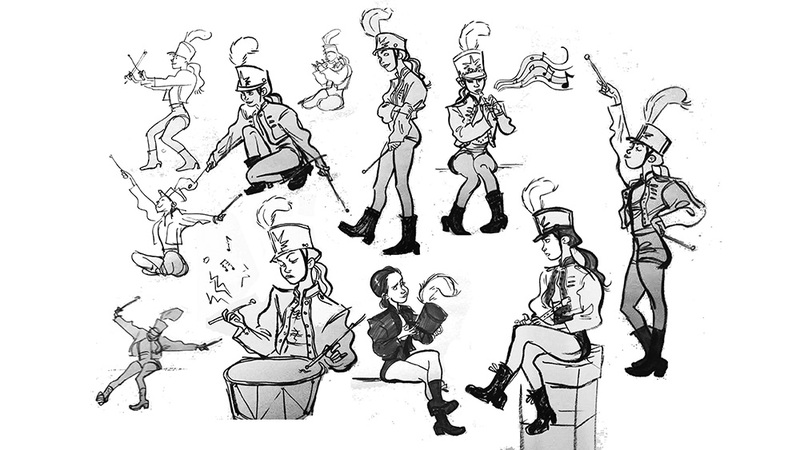 It’s important to design not only how your figures look, but also how they tell a story with their gestures and movements. Whether it be a broad action such as sprinting or a subtle mannerism such as twirling a strand of hair, the character being presented would most likely have a conscious or unconscious reason for doing so. Keeping this in mind will help you make your character feel more interesting and relatable. Alternatively, there are life drawing classes. 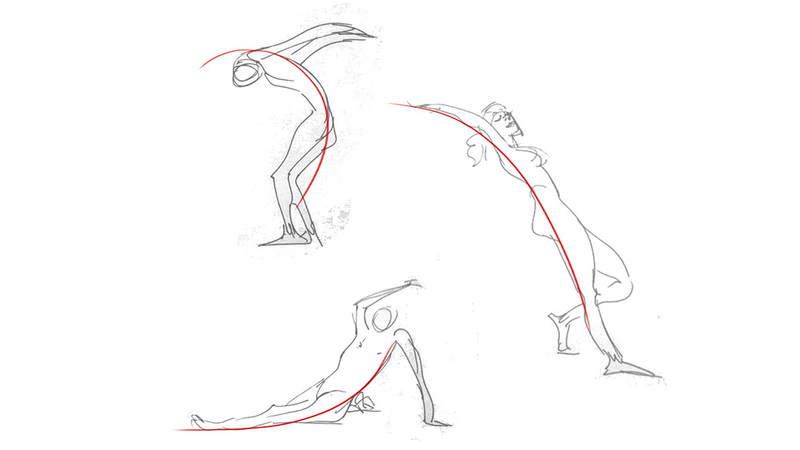 These tend to consist of a mixture of lengthy and short poses – poses set over a longer period of time enable you to capture details and study human anatomy, while quick poses are better suited to the gesture drawing technique (see step five). 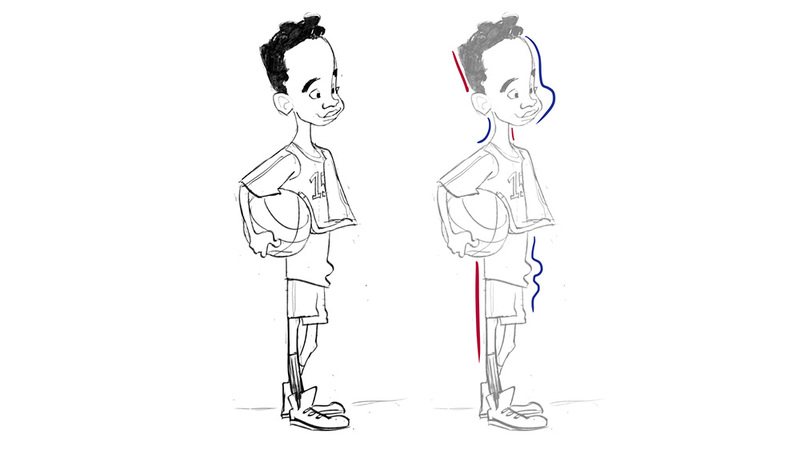 As one of the 12 principles of animation, &apos;squash and stretch&apos; is a useful technique in giving your drawing more life and energy. 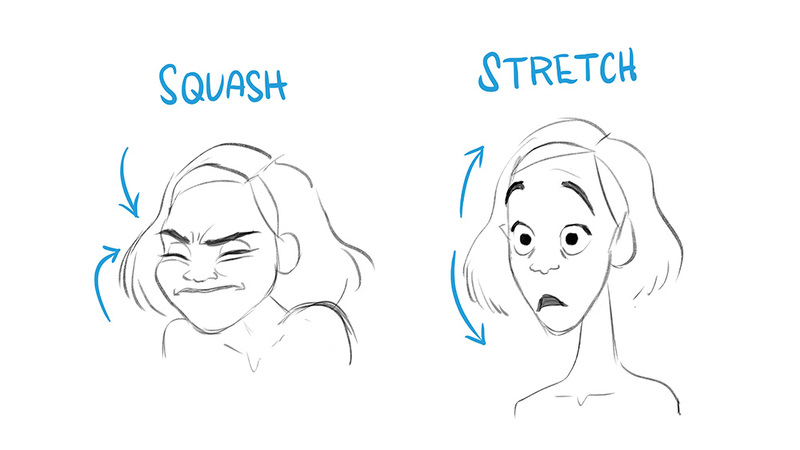 In animation a squash is often used as anticipation for a broader action: the stretch. 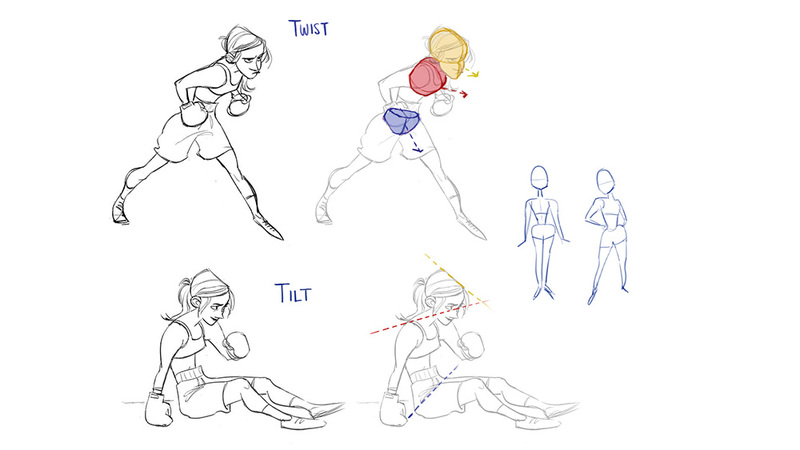 A small thumbnail sketch (perhaps taking the form of a gesture drawing) can be useful for planning out a character’s pose, and enable you to consider different options for conveying an action. 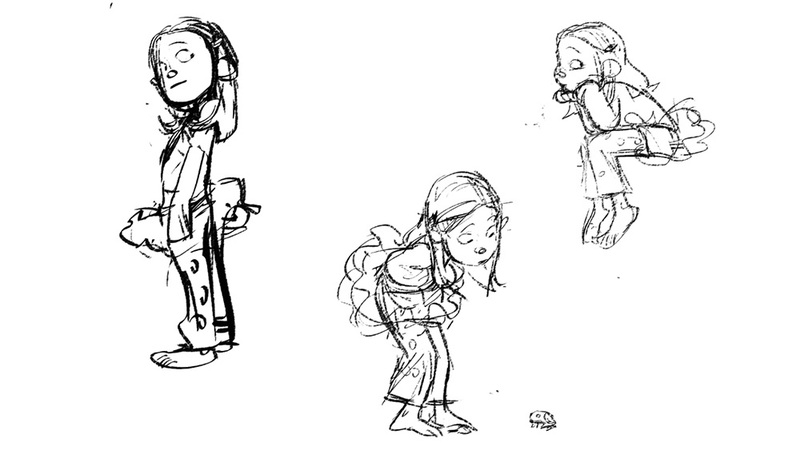 Once I come up with a pose I’m happy with, I’ll refine the sketch on a new layer placed on top of the thumbnail. This approach enables me to create a cleaner drawing, while hopefully still reflecting that initial feeling of movement. Imagining that your drawing is filled in with black so you can only see the silhouette is a great way to ensure it delivers a clear read. 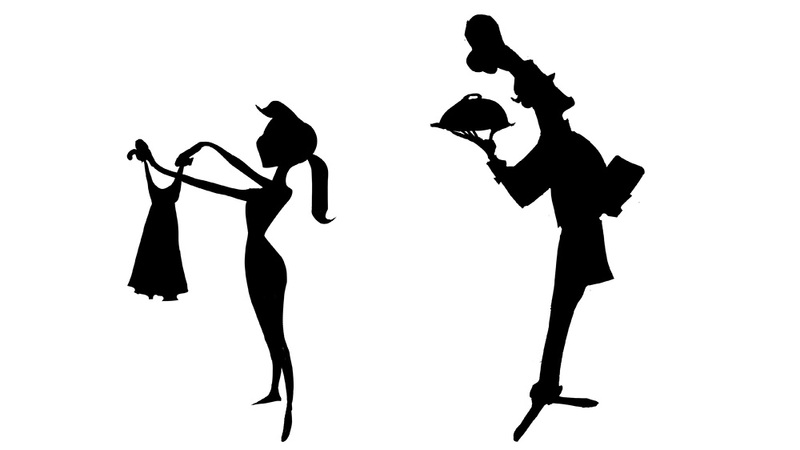 Thinking in terms of silhouettes will also help you to become aware of what’s most important to the pose. Perhaps extending limbs away from the body will give a clearer read than crowding them together? Is your character presenting something of interest? If so, should it be accentuated in the silhouette? 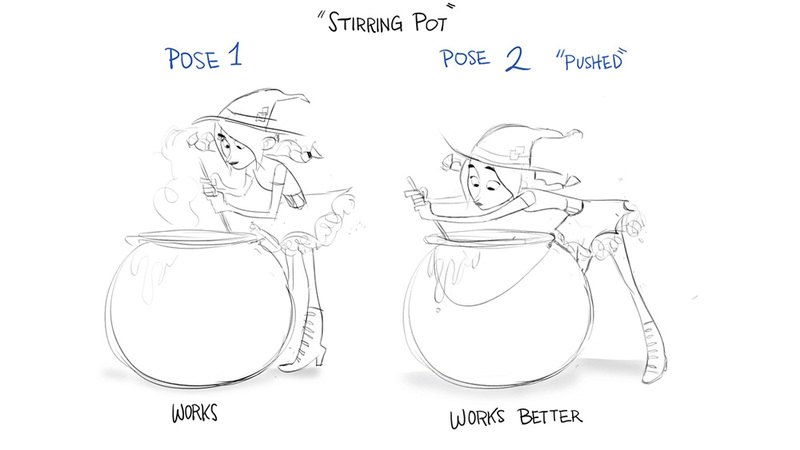 Considering weight in a drawing can help create a more believable feeling of motion. This could be shown through anything from the clothing the character’s wearing, to their posture. If a character is holding something light, their posture is going be effortless and the object may not demand much of their attention. On the other hand, a figure carrying a heavy object may be solely focused on holding it up, causing their body to contort into abnormal positions. 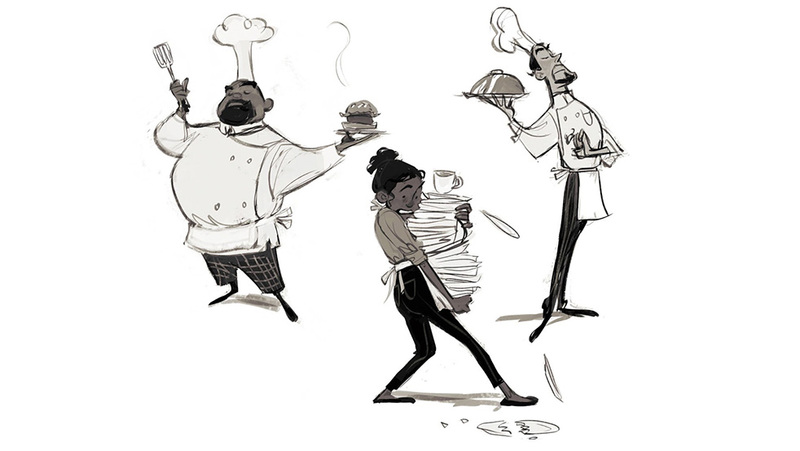 Along with gesture drawing, sketching quickly and loosely will keep the focus on attitude and storytelling, and stop you from getting too attached to any specific piece that you draw. Beginning with a loose sketch will enable you to make any necessary changes, such as pushing the pose or defining the silhouette, resulting in a clearer drawing. Then of course, when you’re happy with the general pose and gesture it will act as a solid template onto which you can add the final details. When moving my sketch into a painting, I begin with a quick sketch that gets the main idea across. Usually at this stage it’s very rough so I can focus on the gesture of the pose I’m going for, rather then spending too much time on details, which I will be working out later. Next, I add colour. This helps me to block in shapes. At this point it can be helpful to work out the silhouette, while also considering other design elements, such as straights versus curves. I’ll make any necessary changes to ensure the pose reads well. Finally, on a new layer, I’ll begin adding any additional details. I’ll paint and refine the sketch to give it more structure and form. Here I’ll make any final changes to the character, and work out the anatomy that may not have been properly considered in the initial rough sketch. 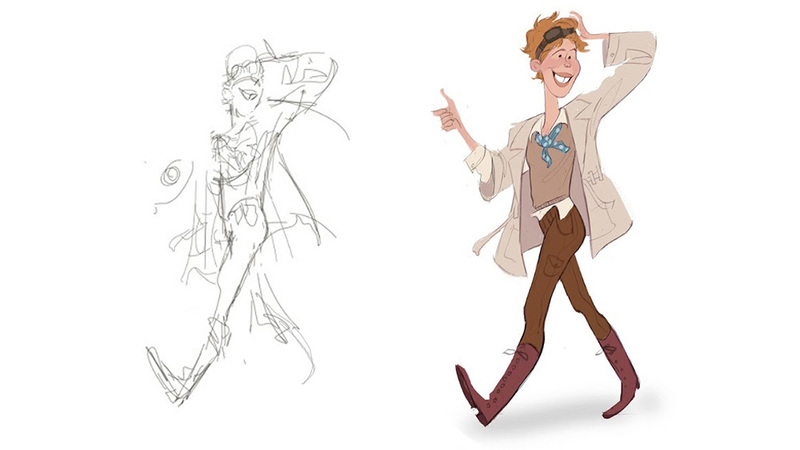 Often, taking a second pass at your initial drawing can be beneficial. 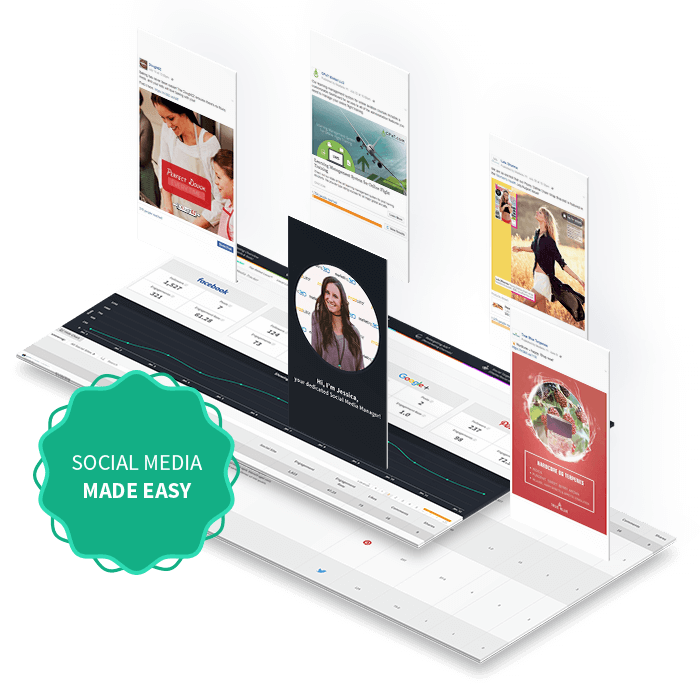 When we think to ourselves what it is we want to draw, we sometimes have a clear picture as to what that action looks like. For instance, say you want to draw your character sitting down. You could very well draw them resting on a chair and that will get the point across. But how might you push it to tell a better story? Maybe they’re bored, and so their posture is slouched and they’re resting their head in their hands. The addition of more exaggerated movements and subtle acting can make for a much more appealing character. We should also consider how the character is feeling. Visual clues such as facial expression and body language can help convey the emotions of the character immediately. 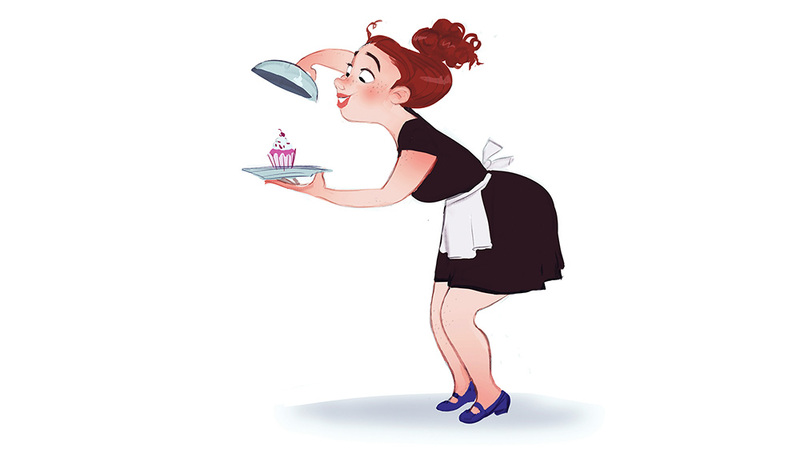 A character feeling confident may stand with their shoulders back and their head held high. On the other hand, a timid character may be crossing their arms, with their head hung low. 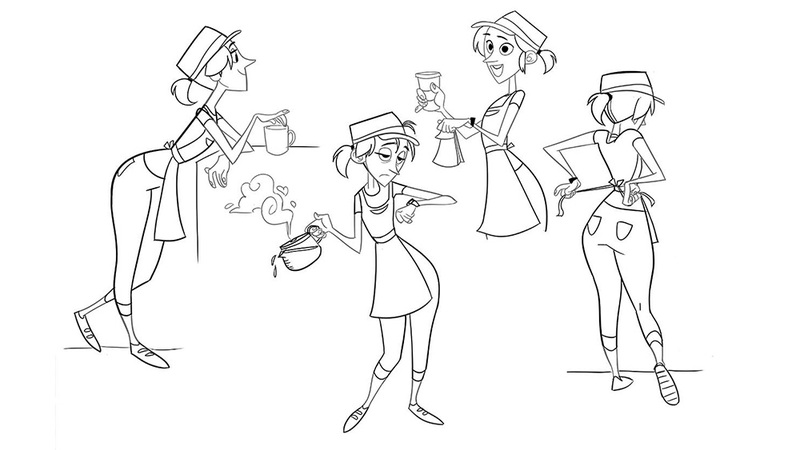 Character design is much more than drawing just a pretty picture. A character drawing could be picture-perfect, with no anatomical flaws and spot-on proportions, but still lack the charm of a character with personality. 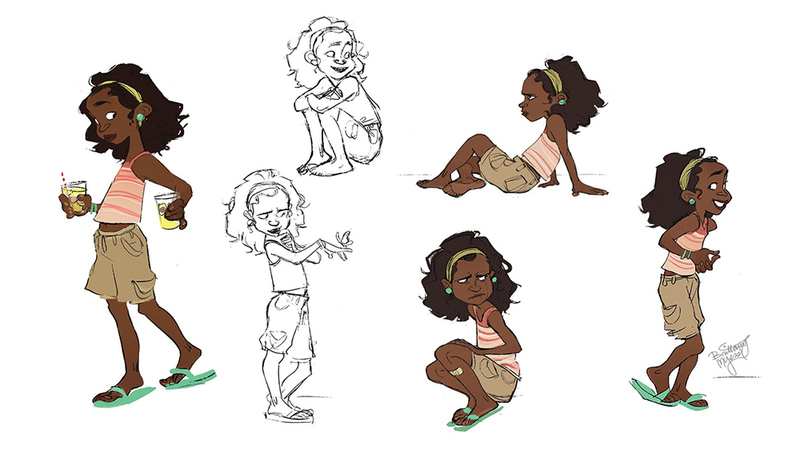 Drawing your character in varying circumstances will help the viewer to ‘get to know them’. 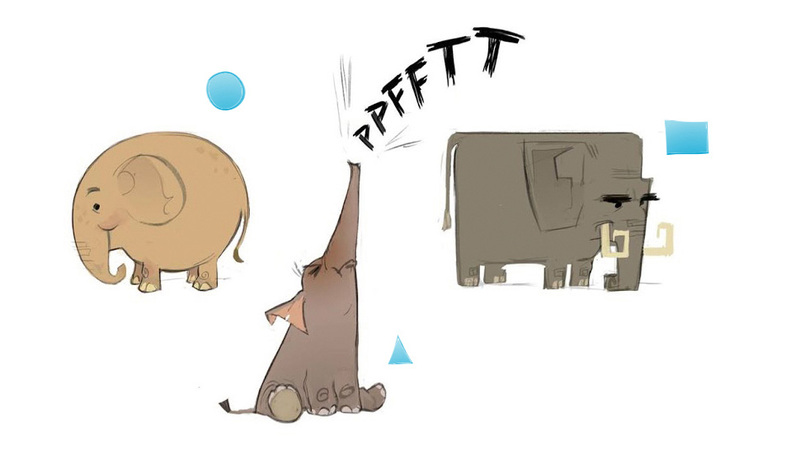 How a character reacts to different situations reveals different aspects of their personality. What’s your character like? How might that affect how they carry themselves in different scenarios? This article was originally published in issue 142 of ImagineFX, the world&apos;s best-selling magazine for digital artists – packed with workshops and interviews with fantasy and sci-fi artists, plus must-have kit reviews. Subscribe to ImagineFX here.